"A" FOR "ACTION", "A" FOR "AFIT"! 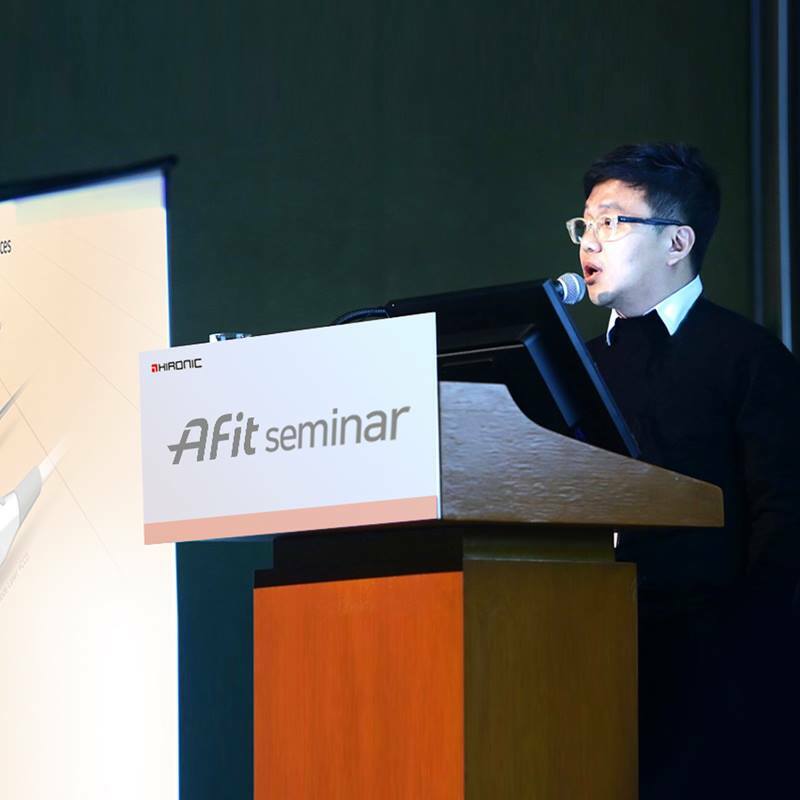 where the Chairman of the Academy Dr.KWON Hye Seok and 15 doctors from the Association joined and examined HIRONIC’s new AFIT device. It was a meaningful event for all the participants as the two professional groups discussed the current market and the future technology. Thank you Dr.KWON and the Korean Academy of Obesity & Aesthetic Treatment for your wonderful comments! NextGOOD BYE AUGUST, HELLO SEPTEMBER!